How Far is Sahil Homes - 3? 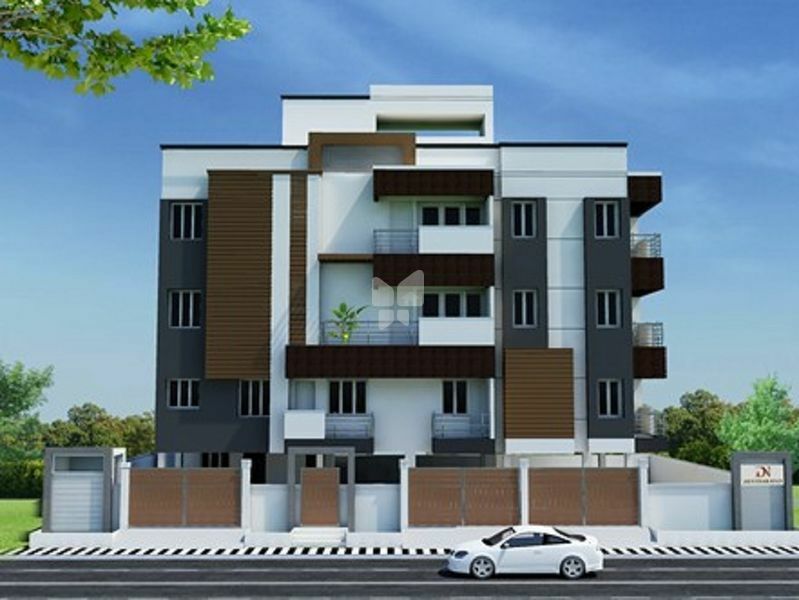 Sahil Homes - 3 is solely planned private task. It has been created aesthetically, giving the most recent and most creative composed houses at reasonable costs remembering the necessity of a white collar class crew. The condo at Sahil Homes - 3 are vaporous and normally lit homes that guarantees crisp living background and offer a bother free affair to its inhabitants. The rooms are bright and sunny and adequately ventilated to ensure ample supply of fresh air. At Sahil Homes - 3 occupants can encounter rich way of life, yet living in the lap of nature.